The CarolBrass 5060H-GSS-L is a great solid professional instrument. 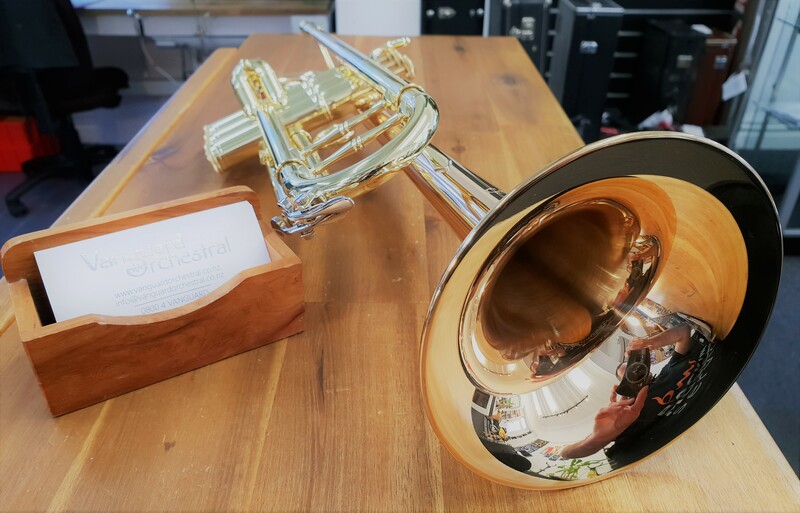 Like a solid Bach or Yamaha this aims to complete and be a versatile trumpet like this others with a gorgeous sound to boot. When you’re ready to take a look here it is or pop into the shop to have a play.